CHICAGO (WLS) -- CTA Red Line trains were temporarily re-routed to the elevated tracks from Fullerton to Cermak-Chinatown due to a small electrical fire. Officials said there was a small electrical fire in the subway in the 300-block of South State Street near the Red Line Jackson stop. The fire was extinguished, but trains ran with residual delays. 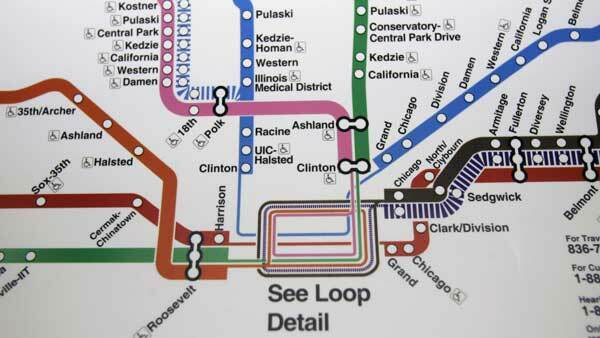 The Red Line resumed normal operations around 10:30 a.m.